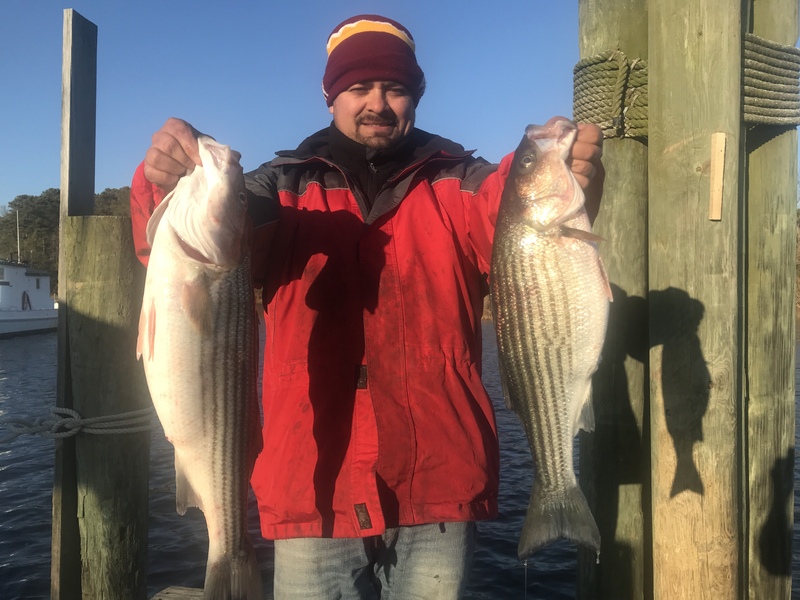 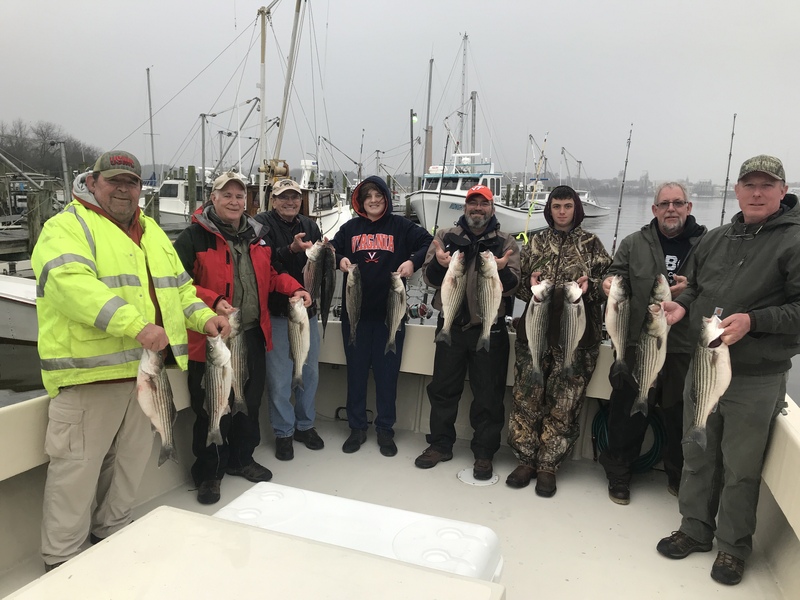 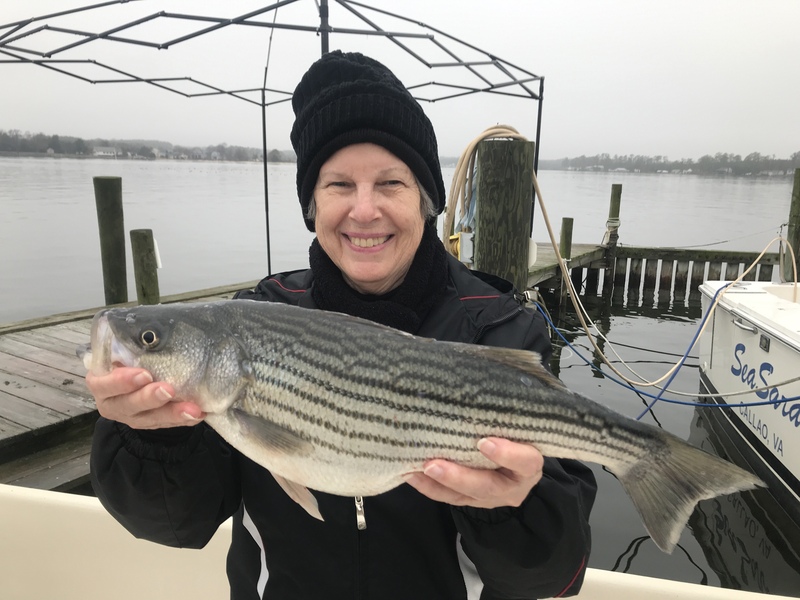 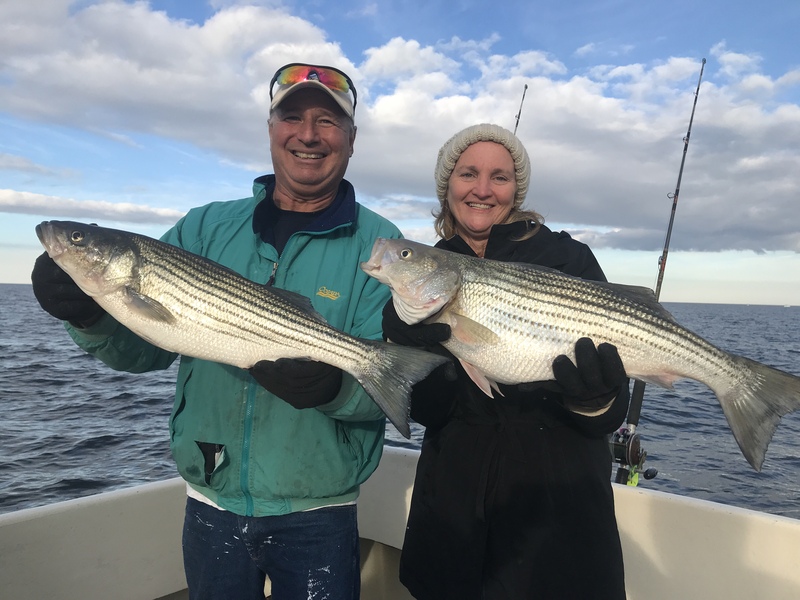 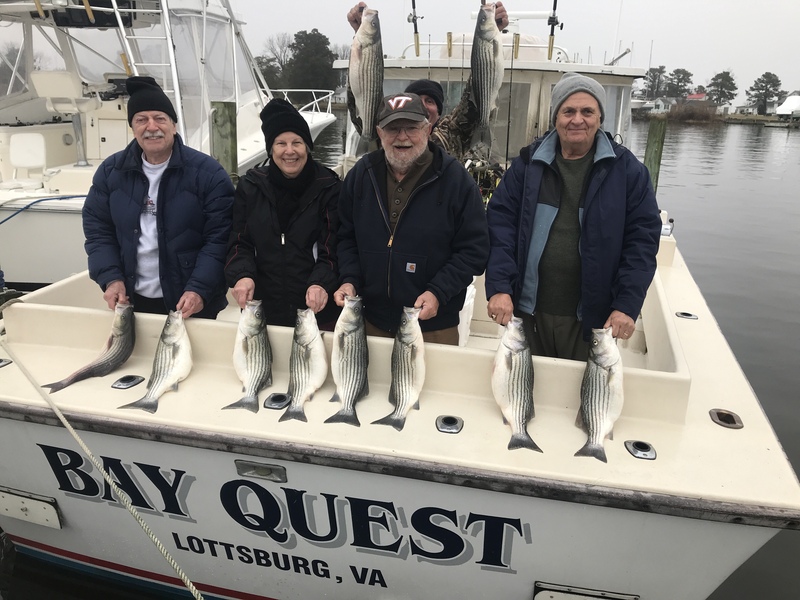 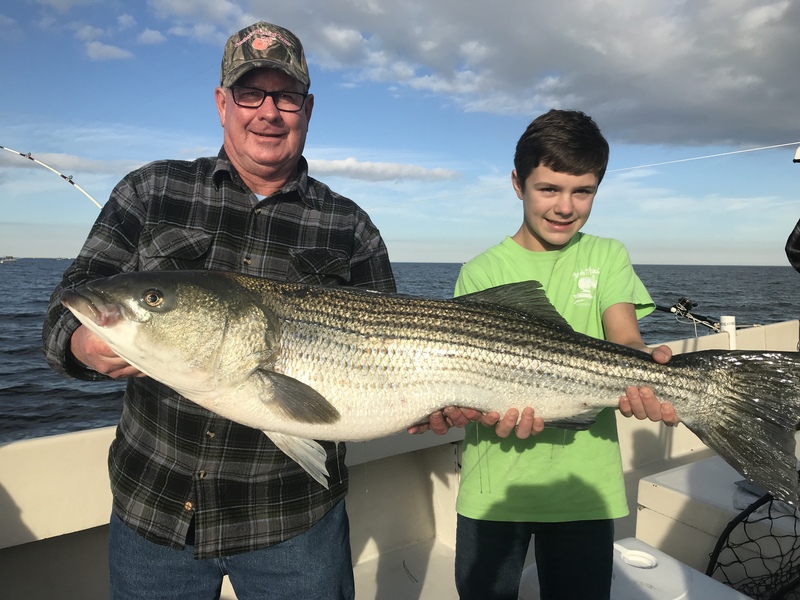 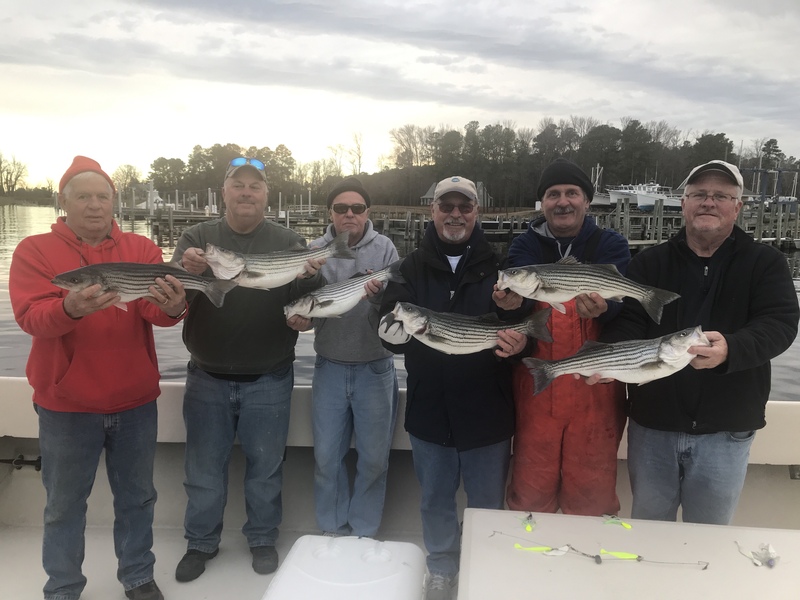 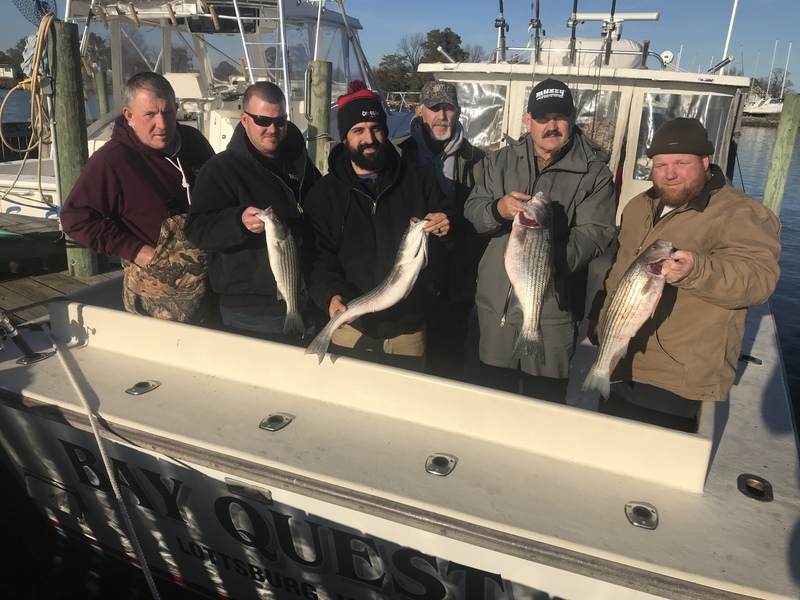 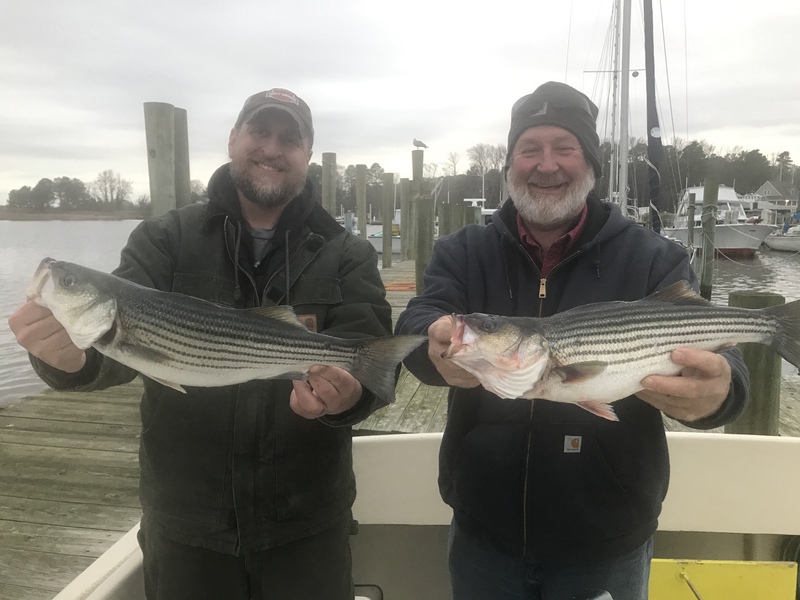 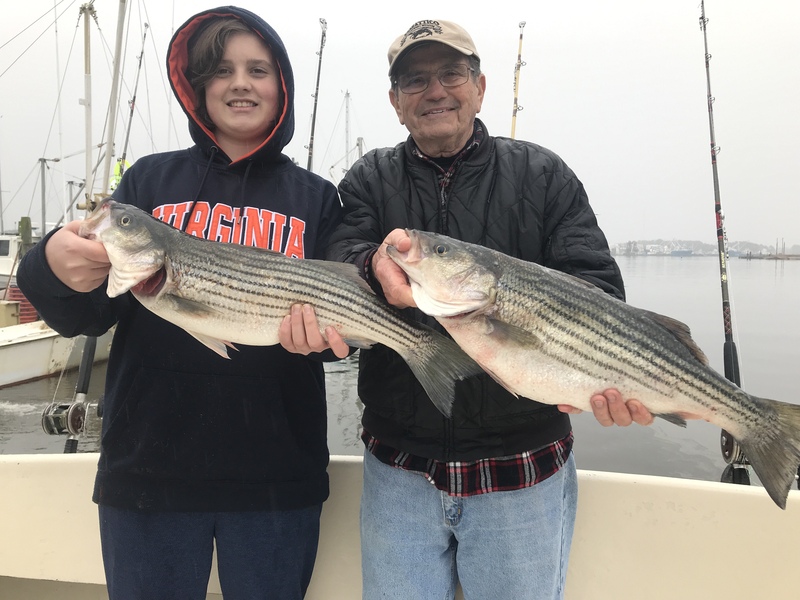 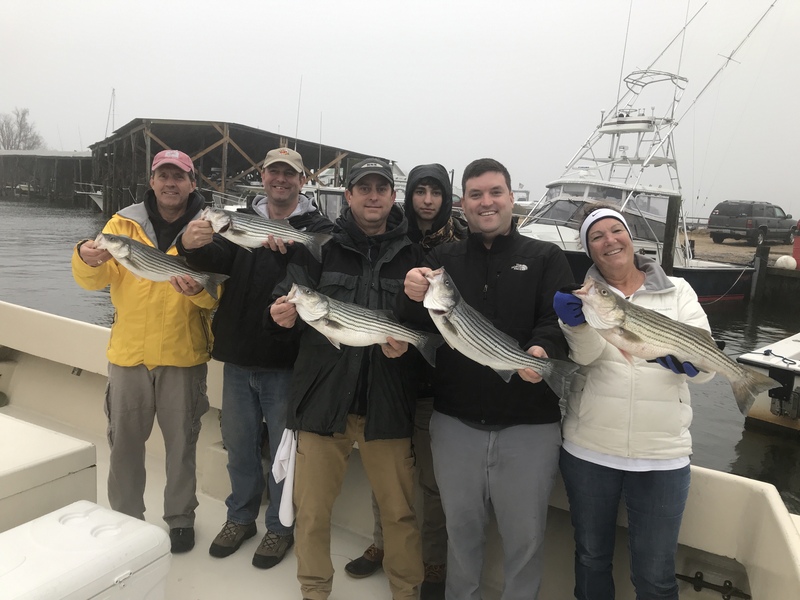 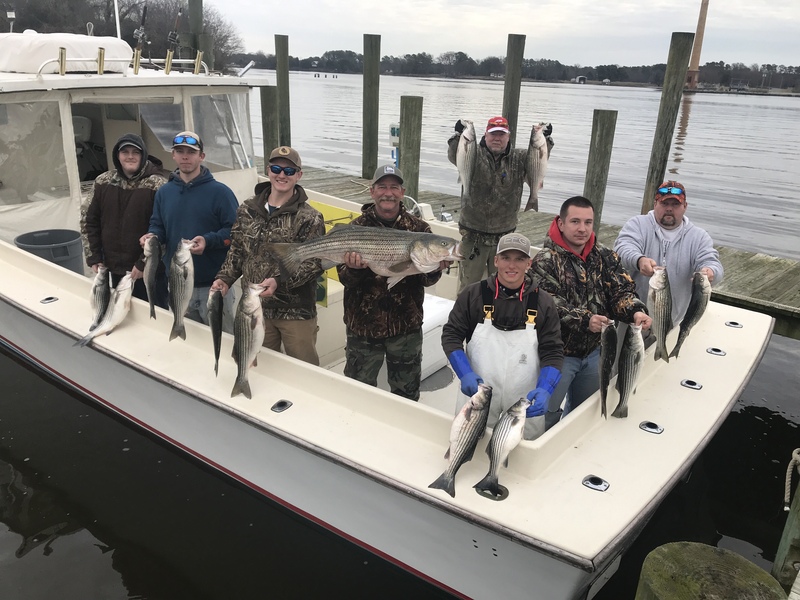 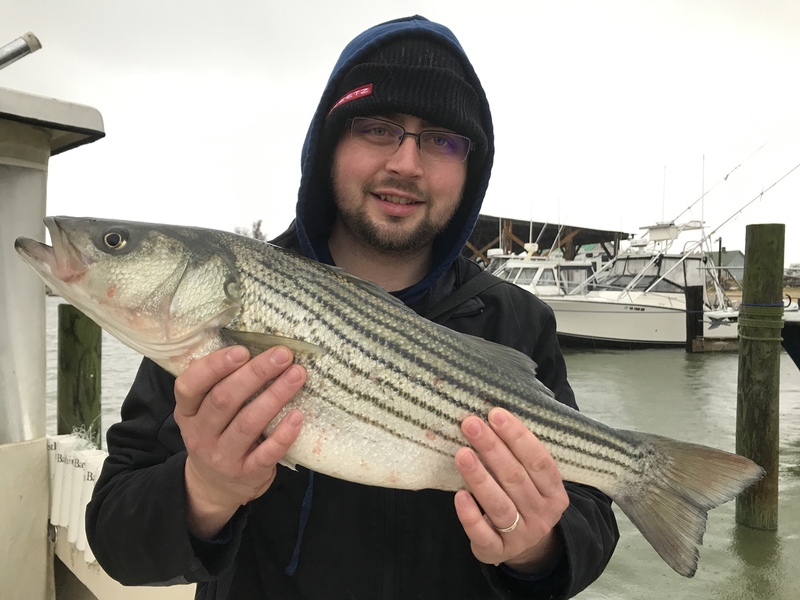 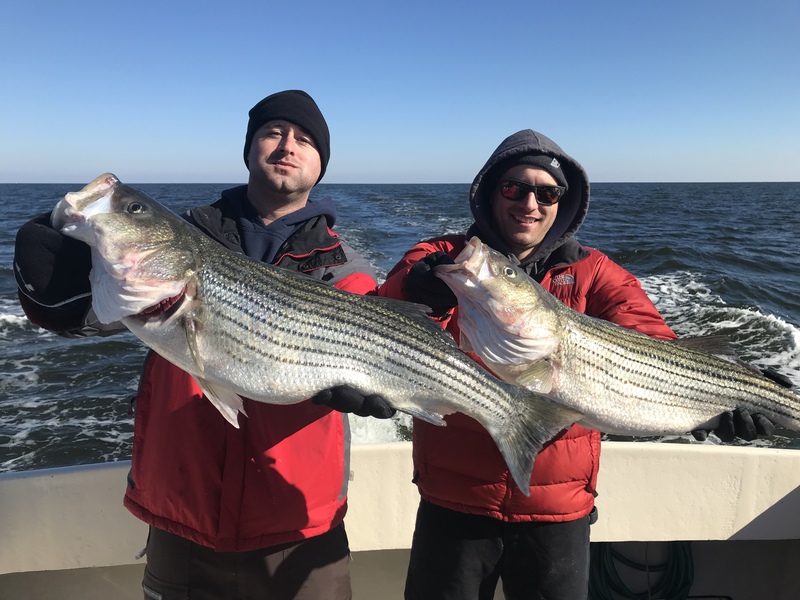 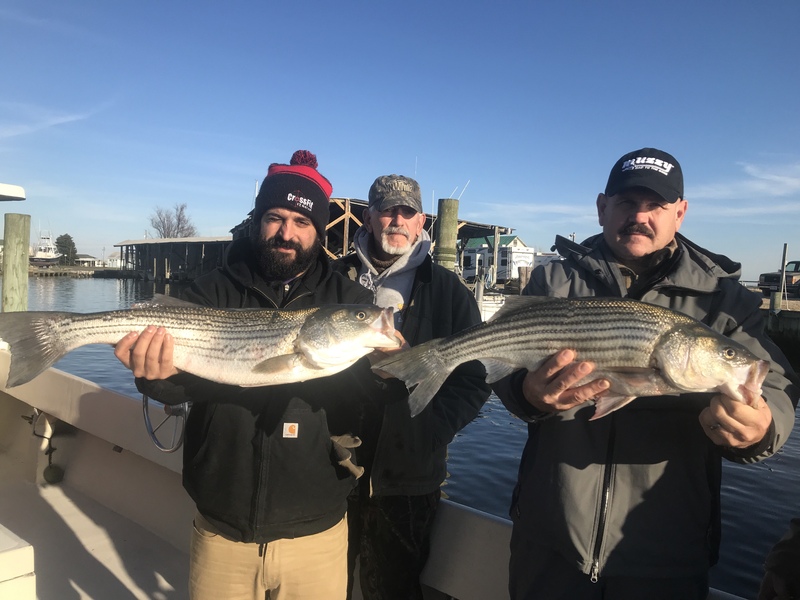 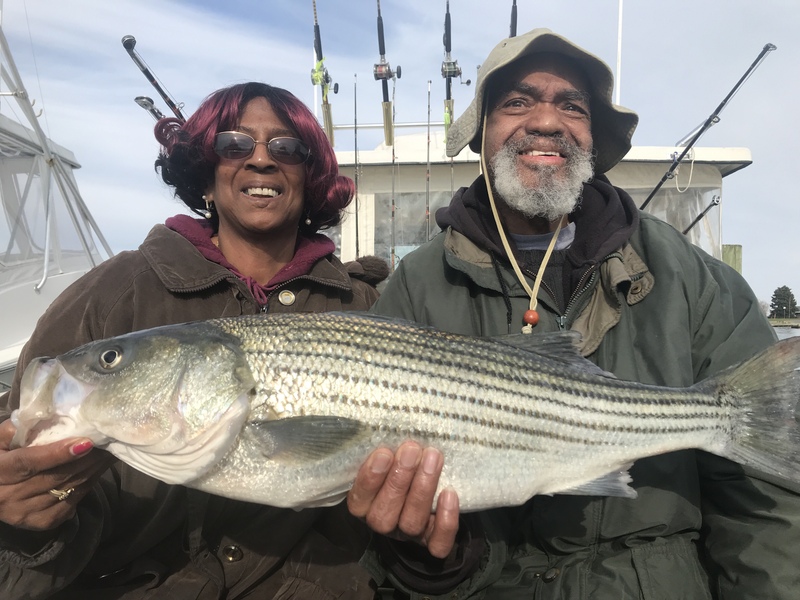 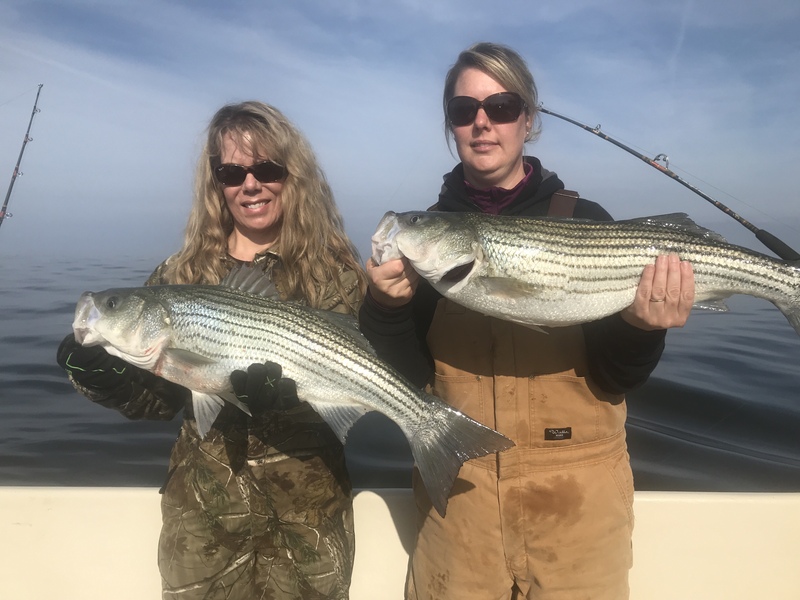 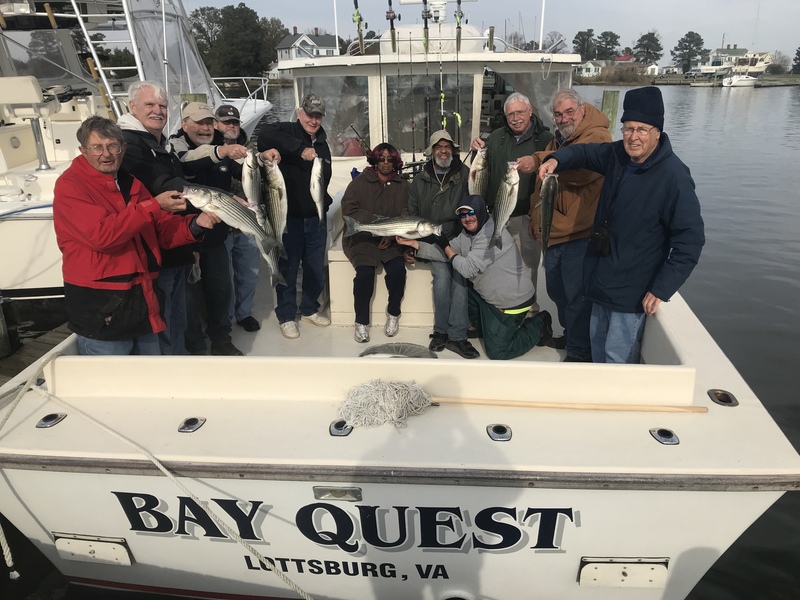 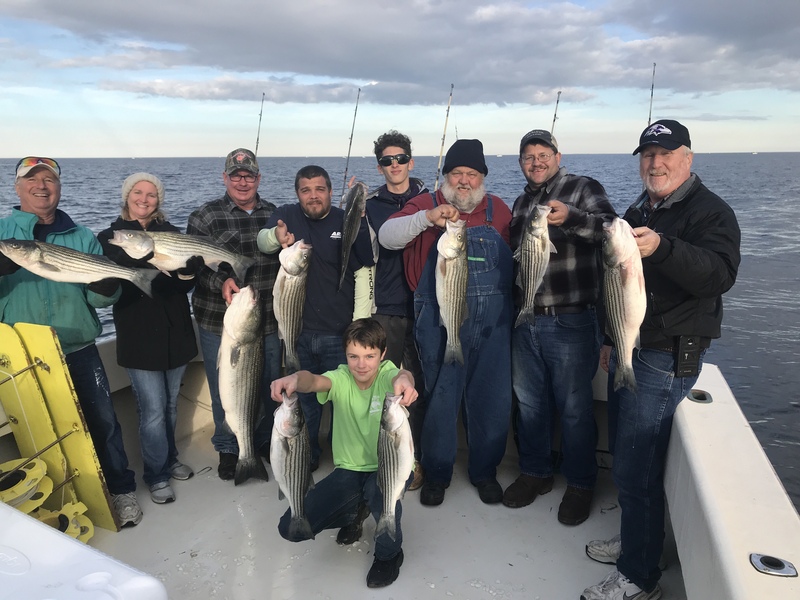 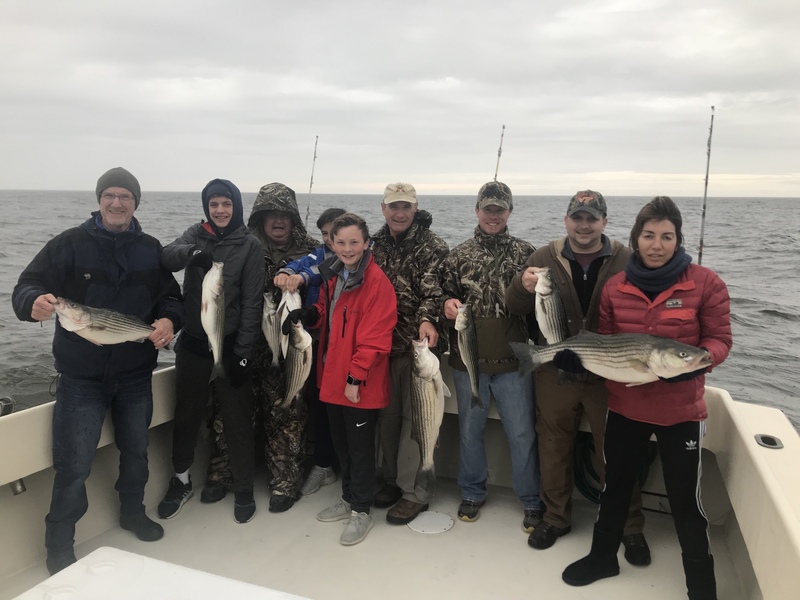 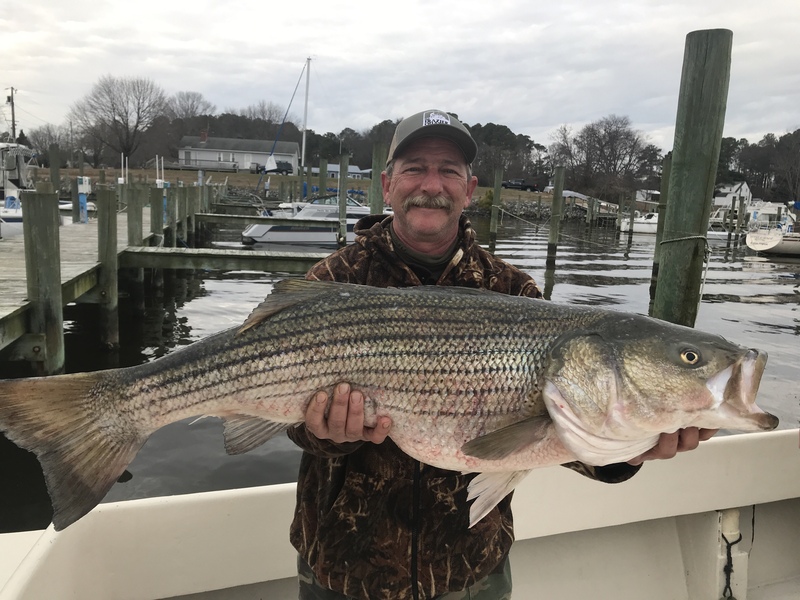 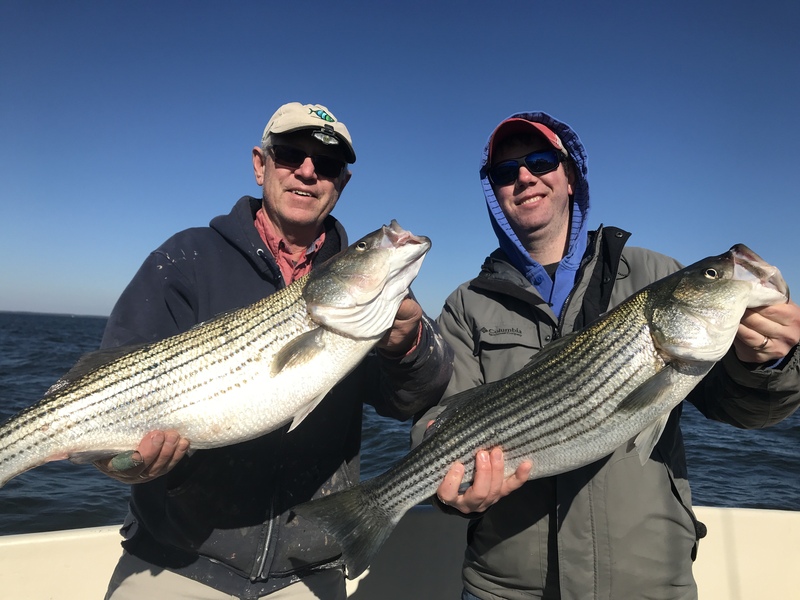 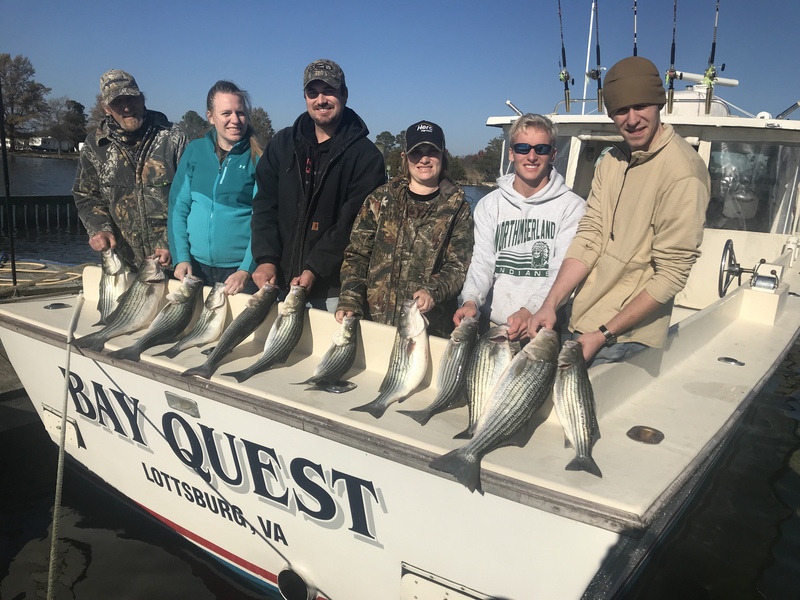 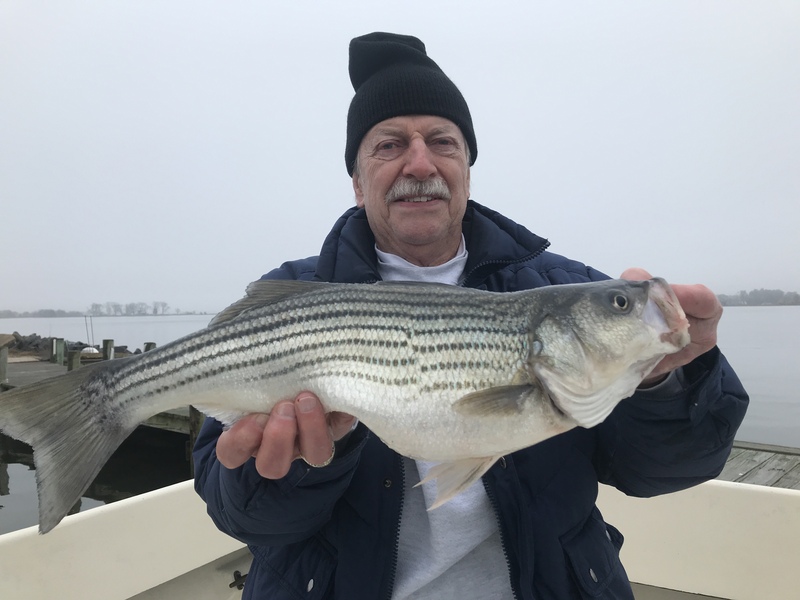 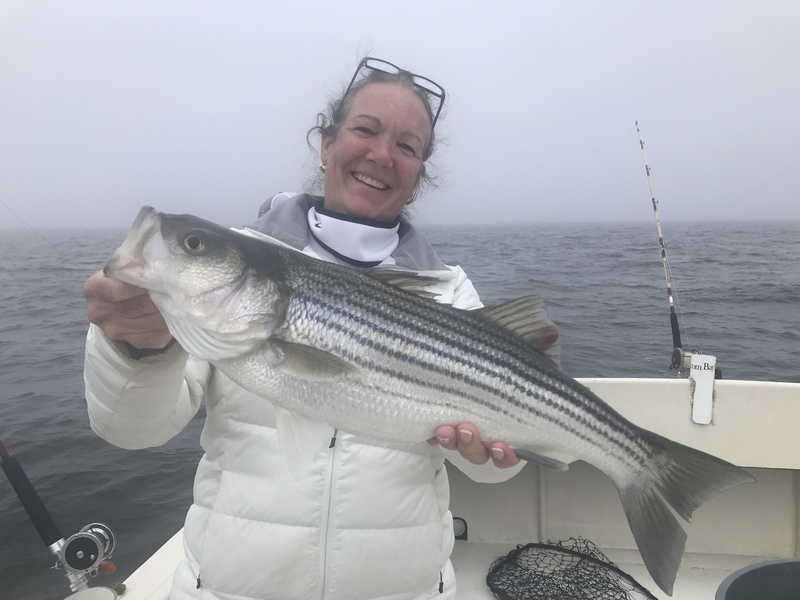 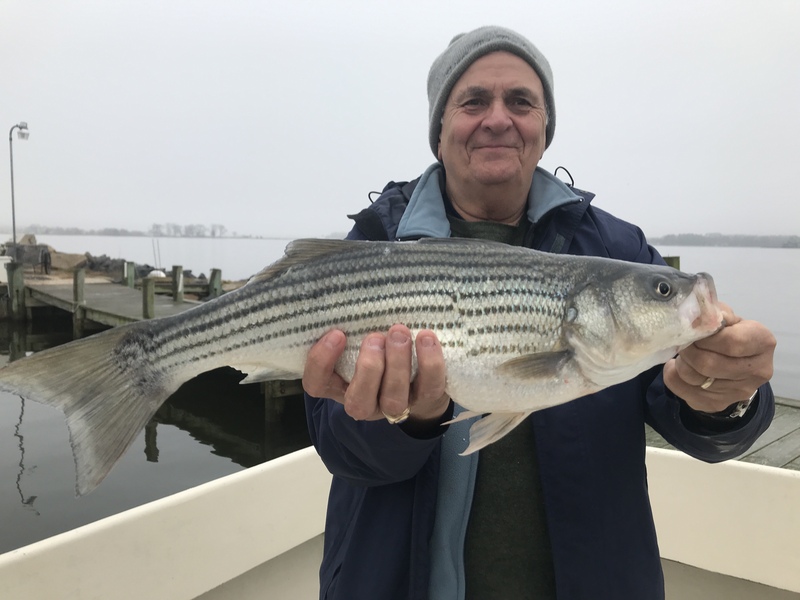 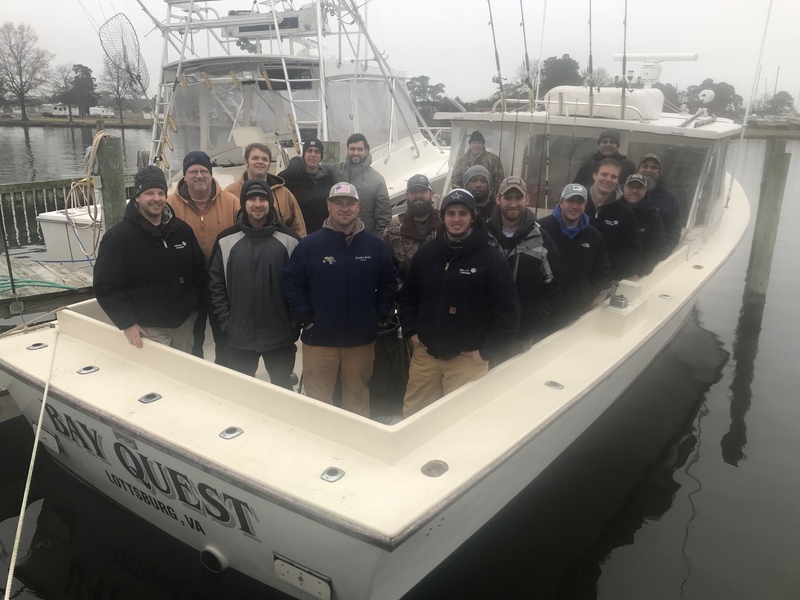 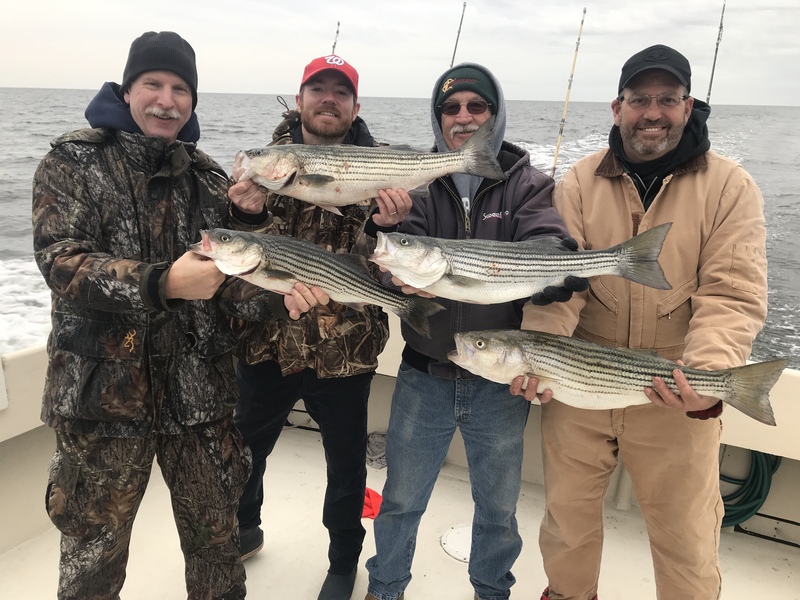 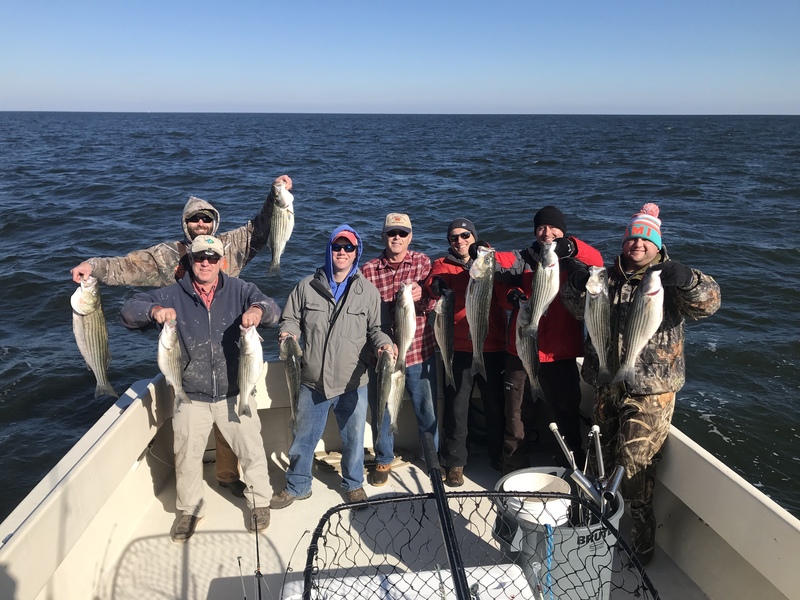 The trophy Rockfish season is fast approaching on April 20 where you can keep one 36″ fish per person. 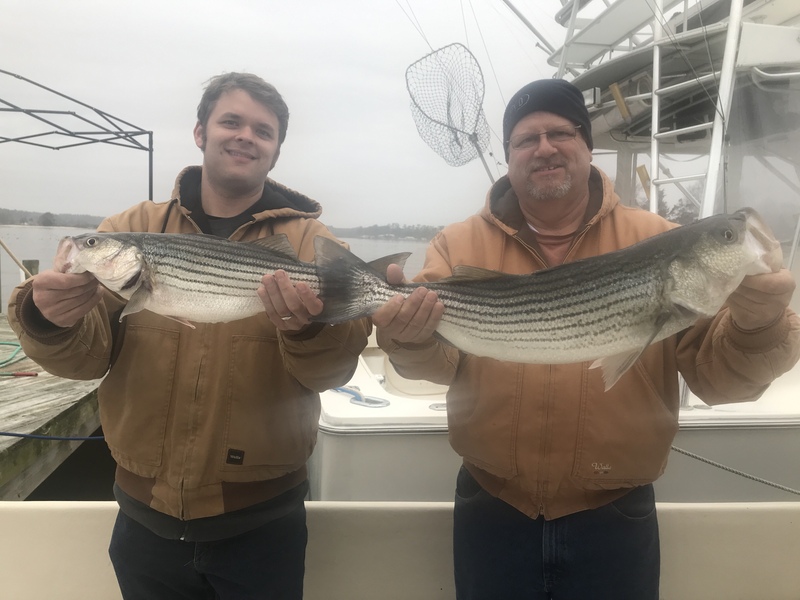 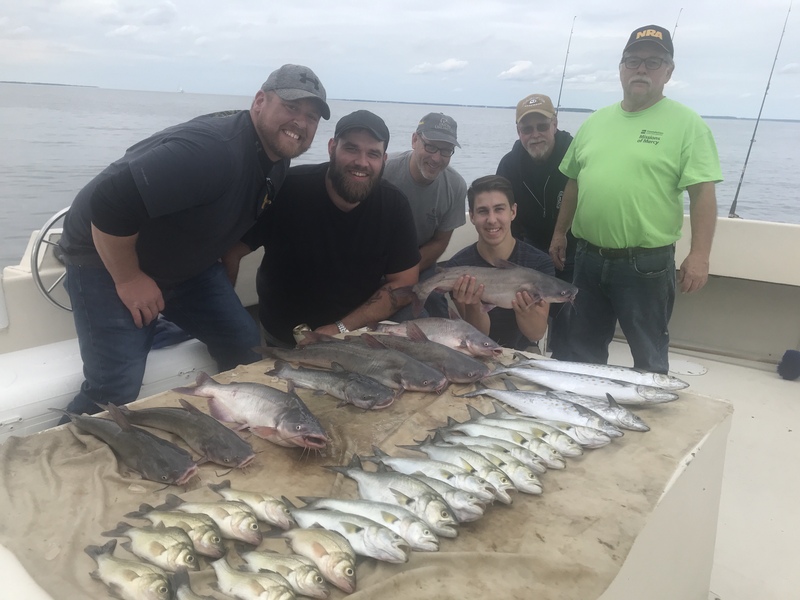 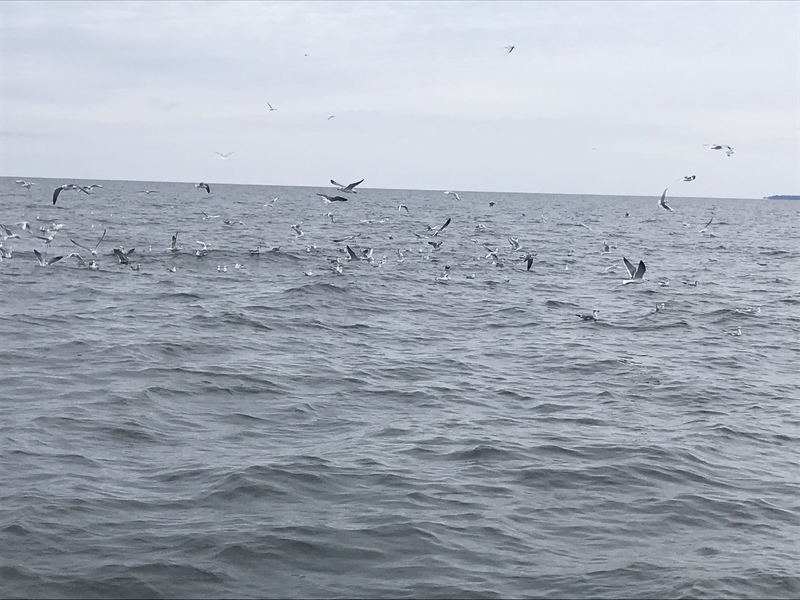 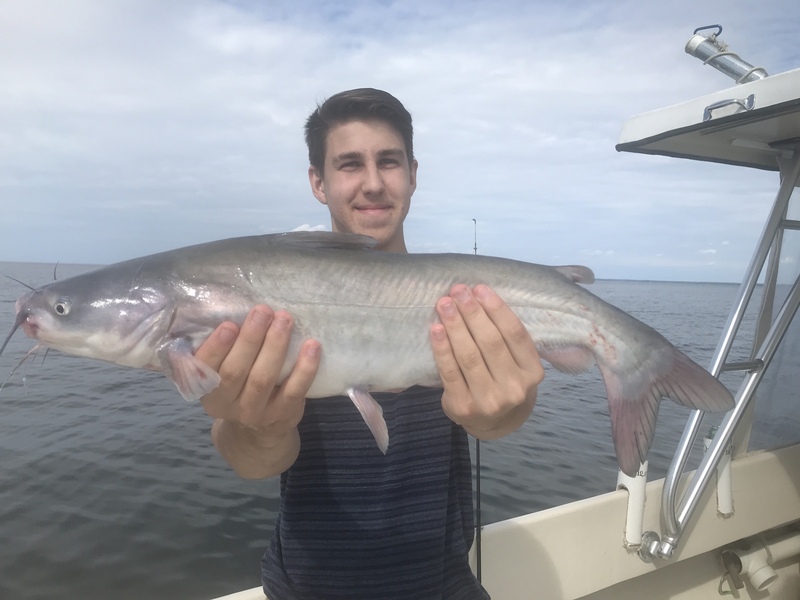 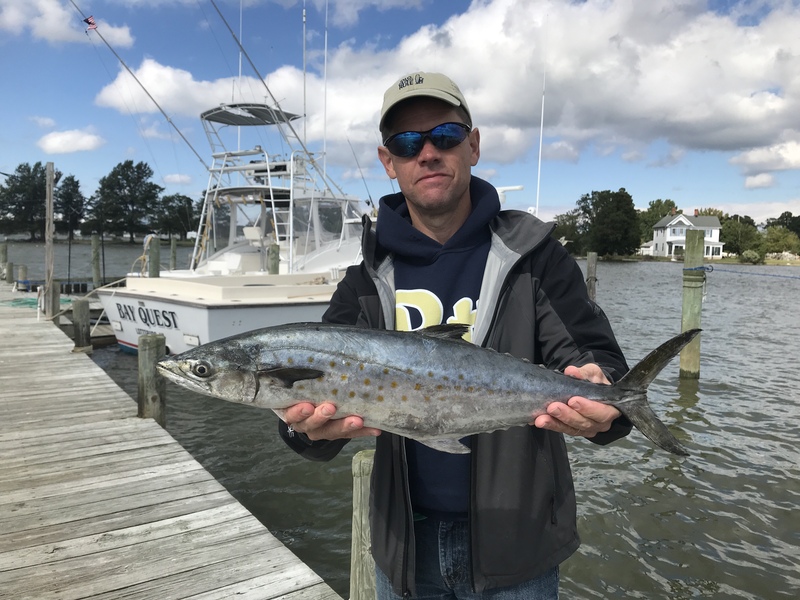 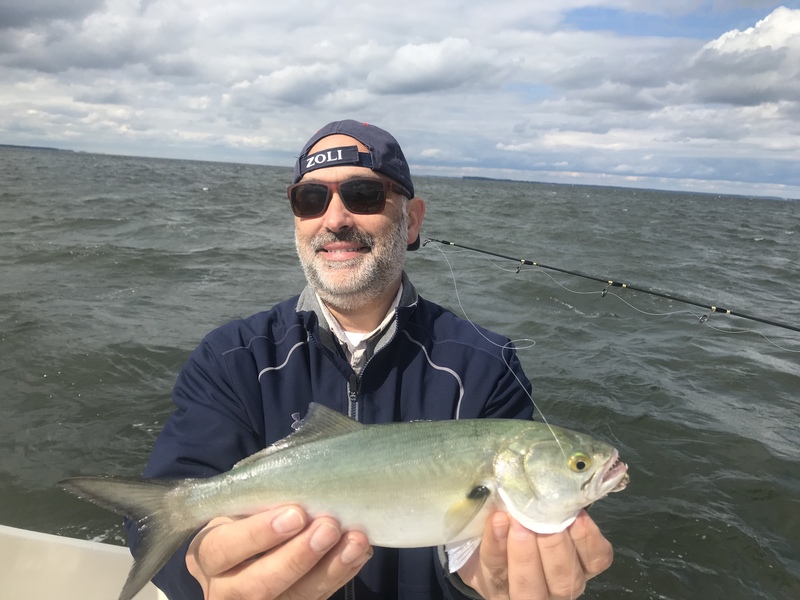 On May 16 the general season opens where we can keep 2 fish per person with a 20″ minimum. 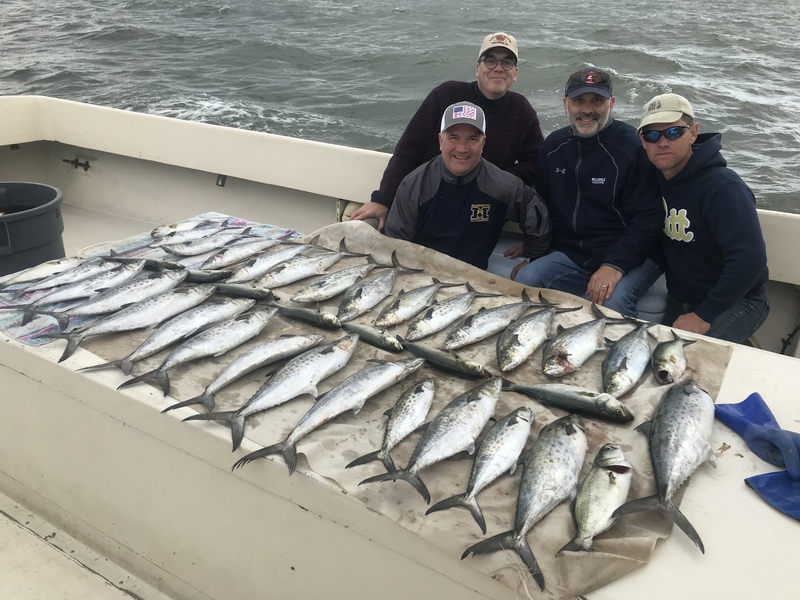 Give me a call to set up your charter. 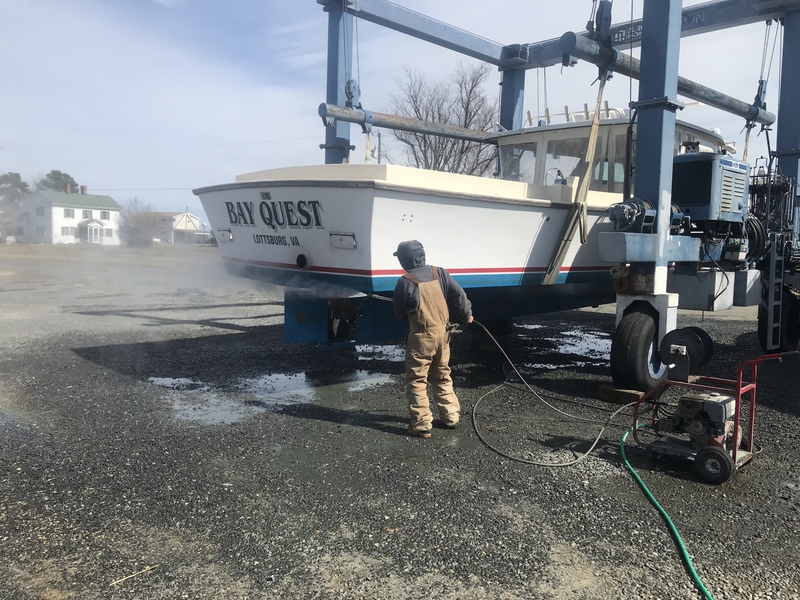 Getting ready for the new fishing season. 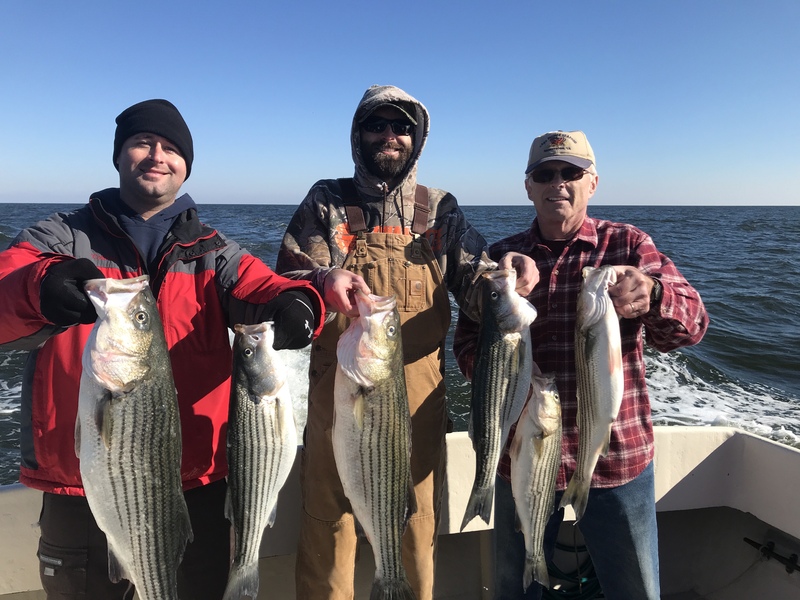 Contact me early to book the prime fishing days. 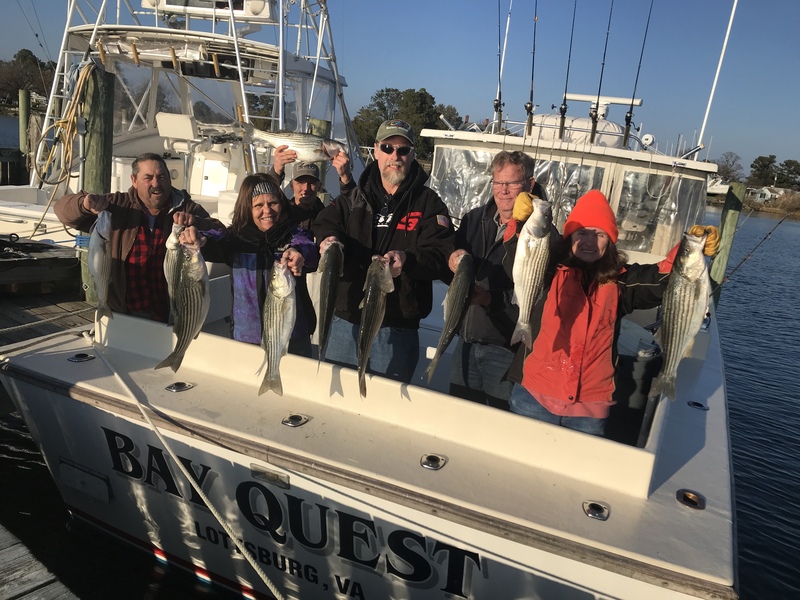 Have December 26 open for charter. 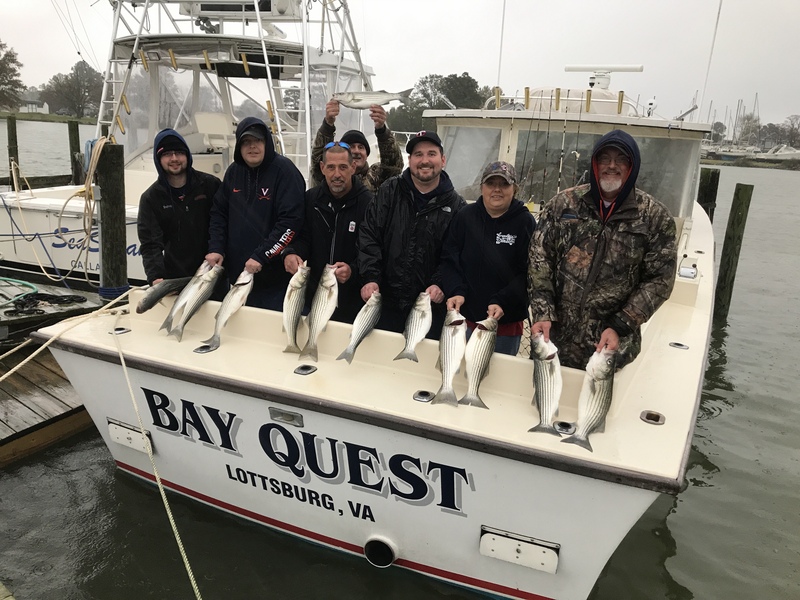 Call 804-366-5050 if you are interested. 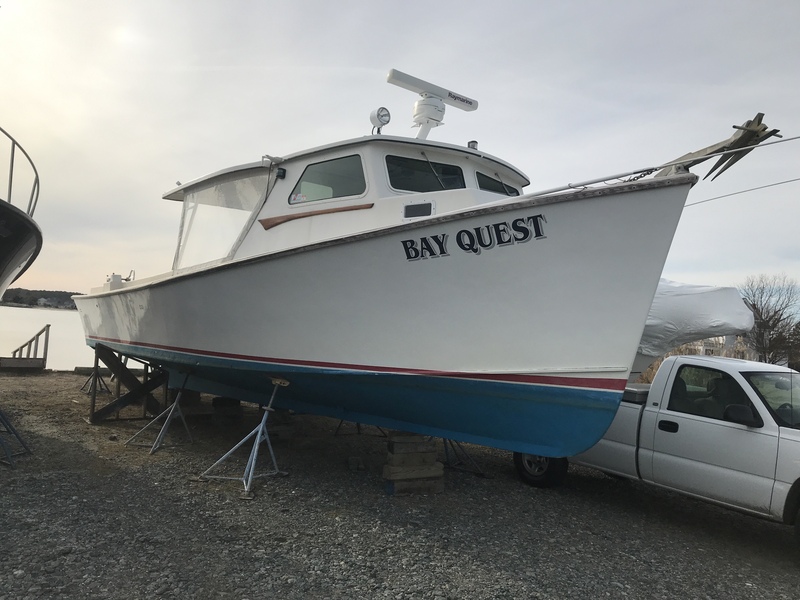 HAVE AVAILABLE SPACE ON THIS SUNDAY’s OPEN BOAT. 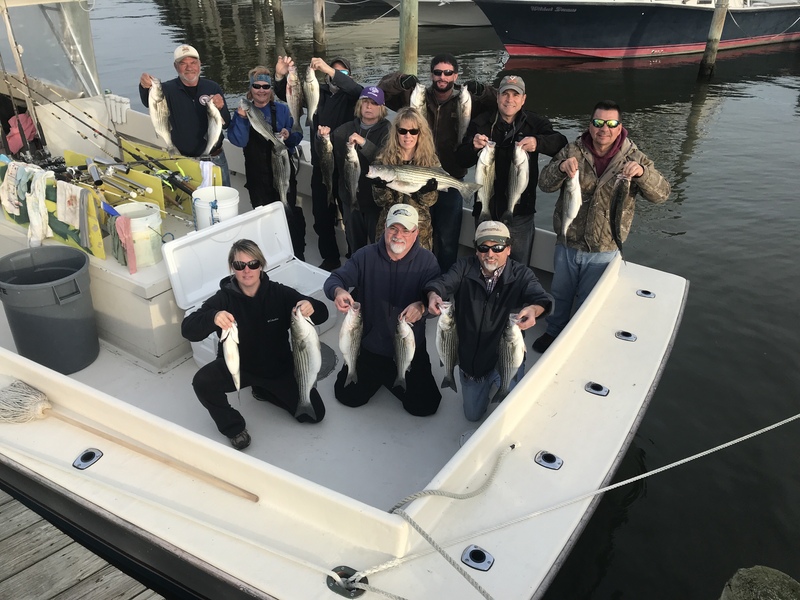 $100 a person leaving from Lewisetta Marina at 6:30am for a full day charter. 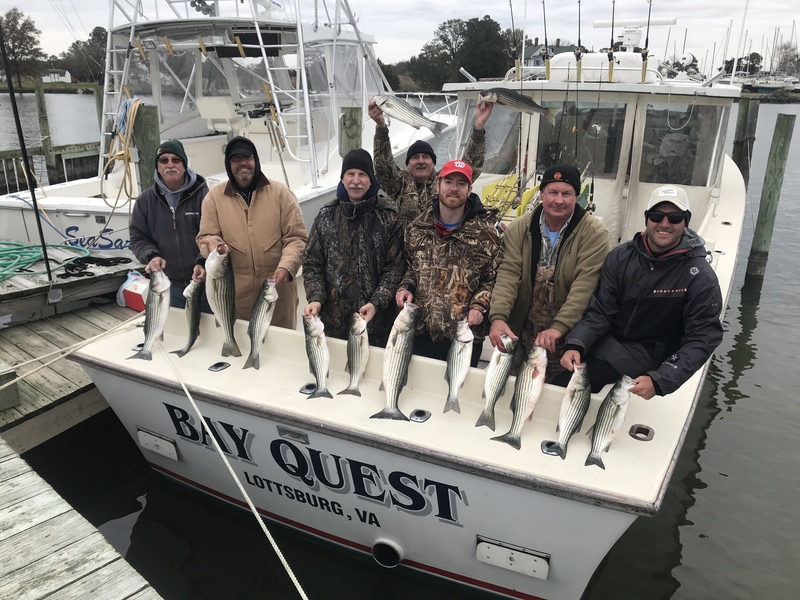 Contact me for reservations.